When Aladina Harunani moved to Rotorua, he brought with him a wealth of architectural experience and knowledge. To Aladina, architecture is much more than just bricks and mortar, something that’s evident in his holistic approach to his architectural projects. Aladina believes that a good architectural design not only meets the need of the body, but also the mind. A spiritual approach to architecture has seen Aladina invited to head up a number of Marae developments with Maori architecture now being a sizable component of the work performed by apa Architects & Project Managers. 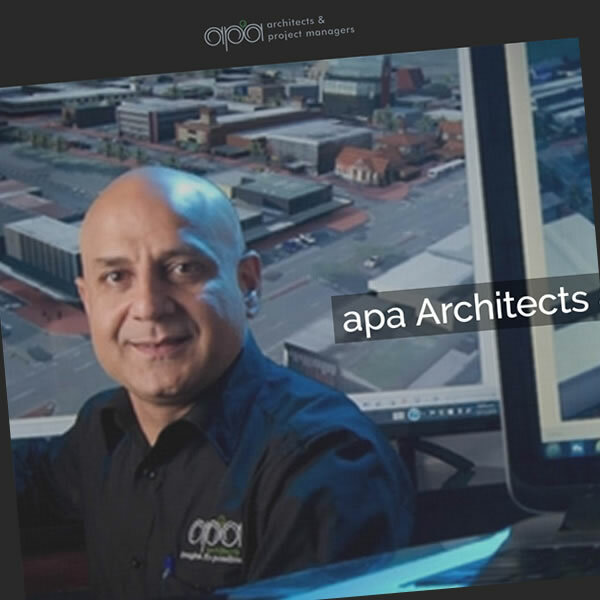 Make sure you visit the apa Architects website or just visit our portfolio page for an overview of how we developed the perfect web presence for the team.